What Year is my EZGO Golf Cart? 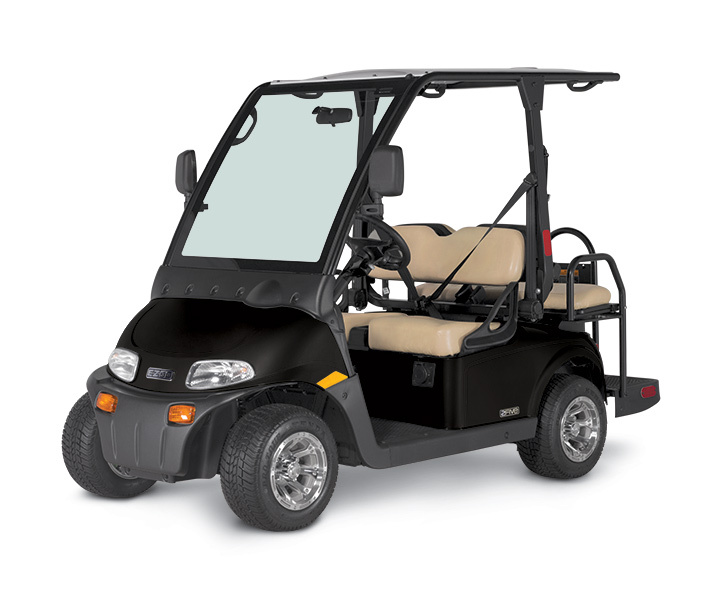 What Year and Model is My EZGO Golf Cart? 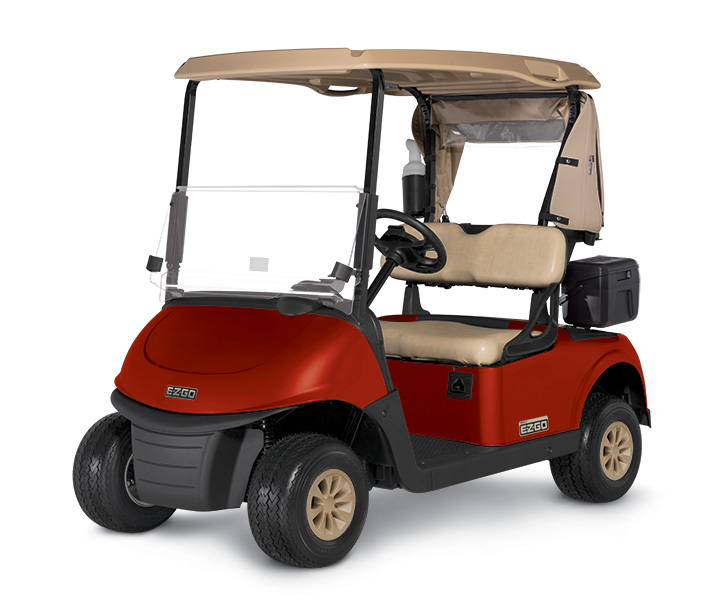 There serial number on your EZ-GO Golf Cart can be located in a few places. The large table below will help you find yours easily - just click on the videos on the right side of the page to locate your serial number! Newer EZ-GO carts have the words "TXT", "Freedom TXT", "RXV" or "Freedom RXV" listed on the side of the cart, located vertically beneath the armrests. 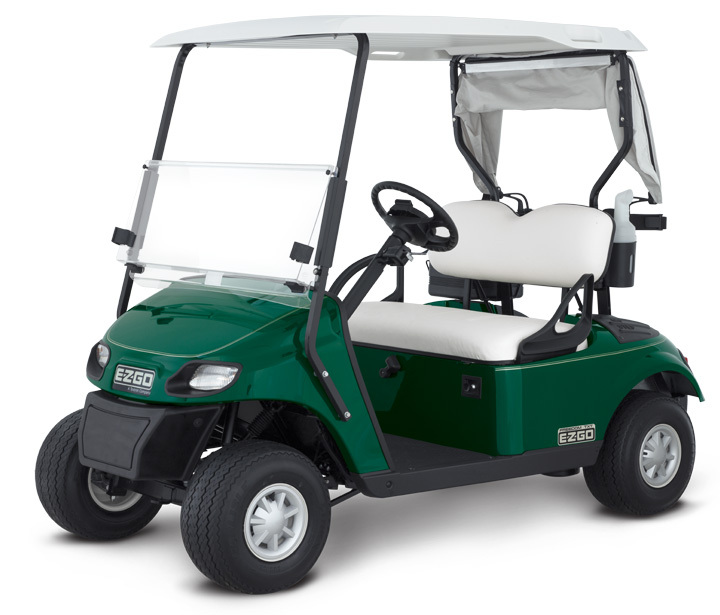 The last two numbers of the EZGO manufacturer’s code, are the model year (cart's age) for all EZ-GO's manufactured from 1979 & up. 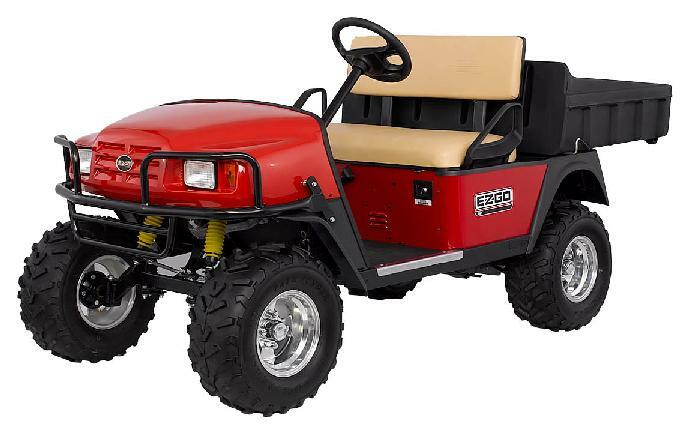 If the last two numbers of your EZ-GO manufacturer’s code are “93”, you own a 1993 EZGO Marathon. 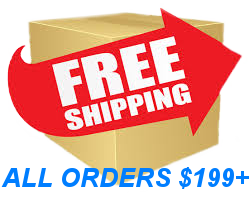 If the last two numbers of your EZ-GO manufacturer’s code are “99”, you own a 1999 EZGO TXT. If your EZGO was manufactured from 1976-1978; the model year will be the first two numbers (instead of the last two). What Year is my EZ-GO 2Five? This LSV has both a serial number and VIN # for vehicle registration. Use the serial number to identify the model and year. What Year is my EZGO RXV? What Year is My EZGO TXT? What Year is My EZGO Express Series? 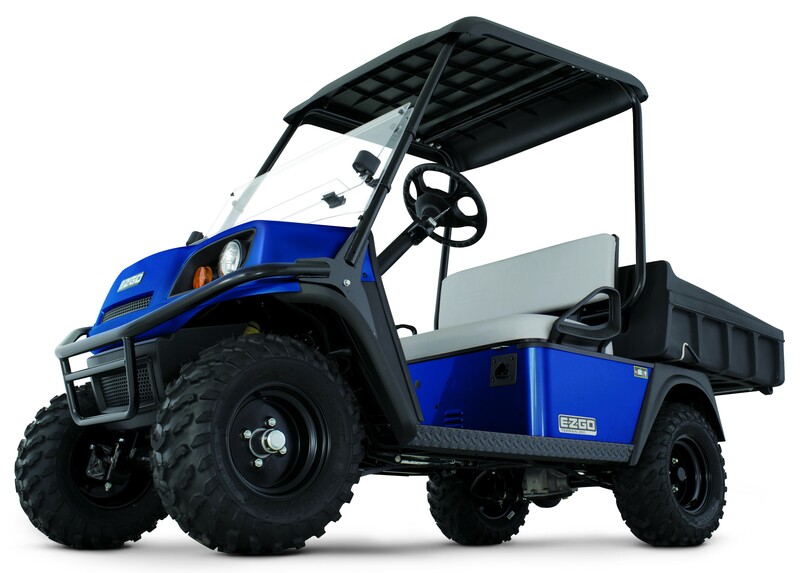 What Year is My EZGO Terrain Series? 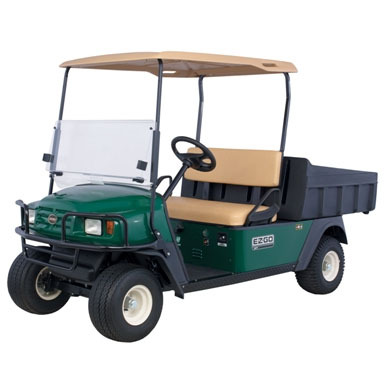 What Year is My EZGO ST (Workhorse)? What Year is My EZGO MPT? What Year is My EZGO Workhorse? What Year is My EZGO Medalist? What Year is My EZGO Marathon? 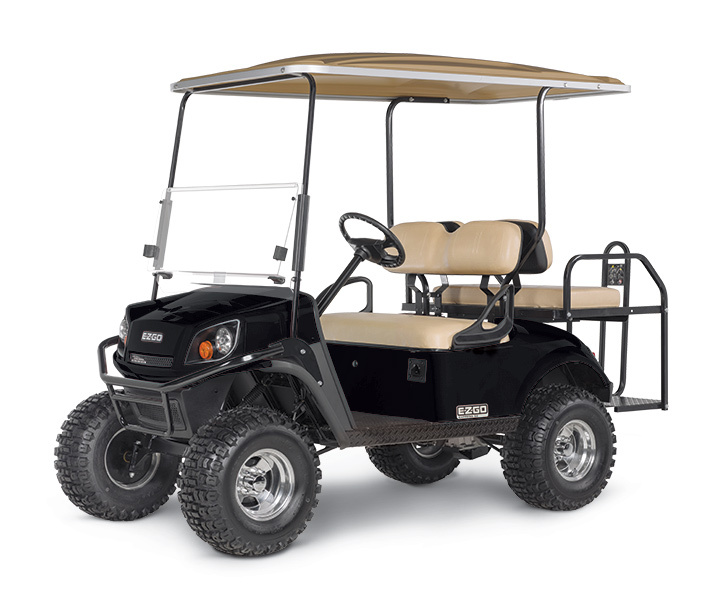 When it comes to fitting wheels and tires, lift kits, and other golf cart accessories and parts on your EZ-GO Golf Cart, it is extremely important to make sure you know the year and make of your golf cart! We hope reading this easy guide means you no longer need to ask "what year is my EZGO?"! 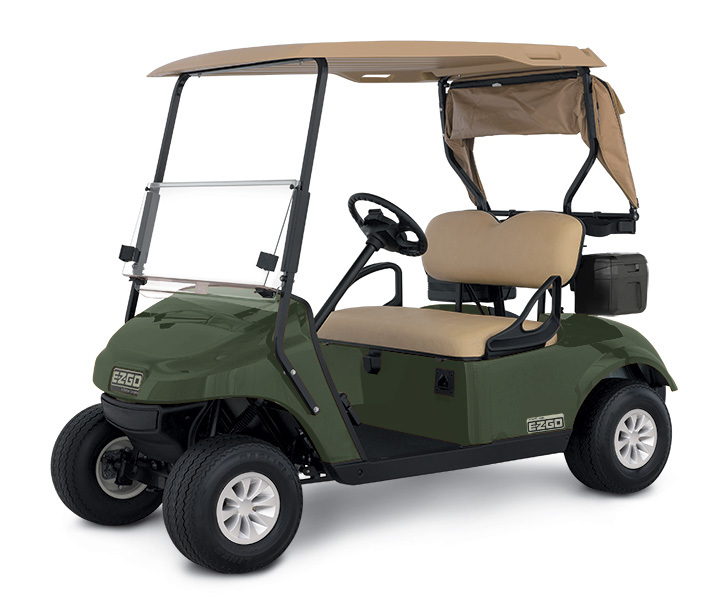 Below are a few links to get you started on modifying your EZGO golf cart today!